Extremely strong and durable rounded head for intensive cutting operations. 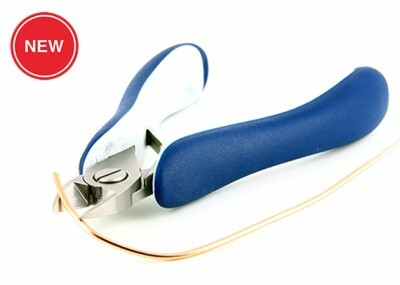 For cutting wires up to 3 mm ø (9 AGW). For more information about this product category please take a look at Ergo-tek leaflet.